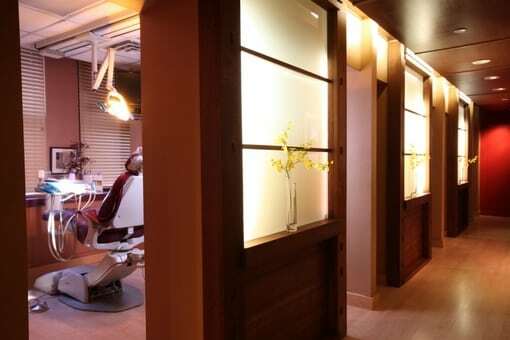 Maiden Lane Dental is a relaxed environment where dentistry takes on a new meaning. 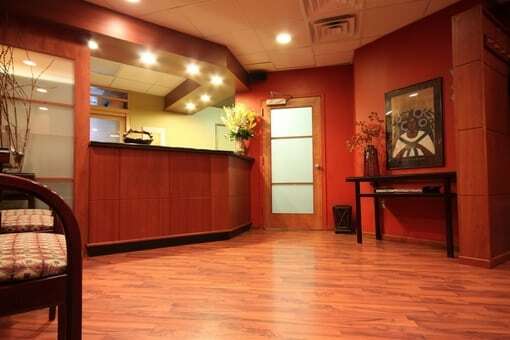 From the time you walk through our door, you will be greeted by a staff that is caring and compassionate, eliminating the worries that are associated with a dentist appointment. 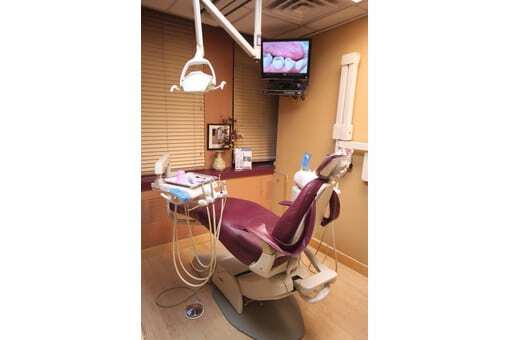 Our state-of-the-art facility will assure your visit to be the optimal experience. 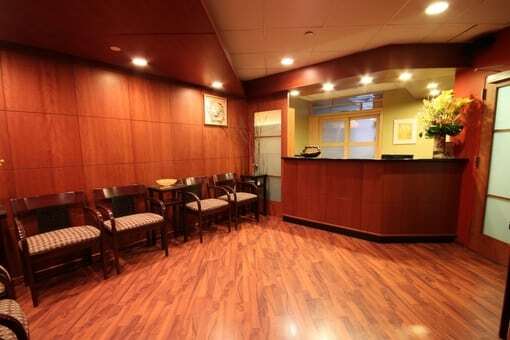 We take pride in making dental visits pleasant and our friendly staff is here waiting for your next visit, we promise to make it unique.